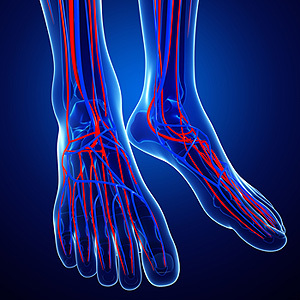 When the feet feel cold, it may be because of restricted blood flow, otherwise known as poor circulation. Additional symptoms may include a tingling feeling or “pins and needles” sensation experienced throughout the feet and legs, and the muscles may feel achy and cramped. Wearing loose socks may be of help in avoiding poor circulation, and walking may be beneficial in improving the blood flow throughout the body. The cells of the body will hydrate when plenty of fresh water is consumed; this will help the blood move easily. 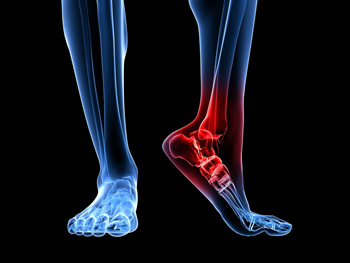 If you believe you have blood circulation problems in your feet, contact a podiatrist to discuss possible causes. Dry skin may often be the cause of cracked heels, sometimes causing pain and bleeding. Often called fissures, the skin may become yellowed, flaky and callused, possibly resulting in difficulty walking. Pressure and friction, usually caused by standing for long periods at a time, is a common cause of this condition. Additionally, shoes that have thin soles where the heel of the foot is exposed may also be a lead to cracked heels. Pressure that’s incurred on the feet from being overweight may cause the foot to expand sideways, which can crack the skin. Having an underactive thyroid may lead to sweat glands not working properly, possibly causing dry skin to crack. There are several treatment options, such as utilizing a good moisturizing cream and wearing shoes that fit properly to accommodate sore heels. A consultation with a podiatrist may be helpful in prevention advice and treatment options.